We went to Lille / Rijsel the other day. I had never been there and the couple of record store and comic book addresses that I had taken with me were not the biggest help as they were closed (Monday). Anyway, we did have a good time and I did bring home a couple of nice artifacts. 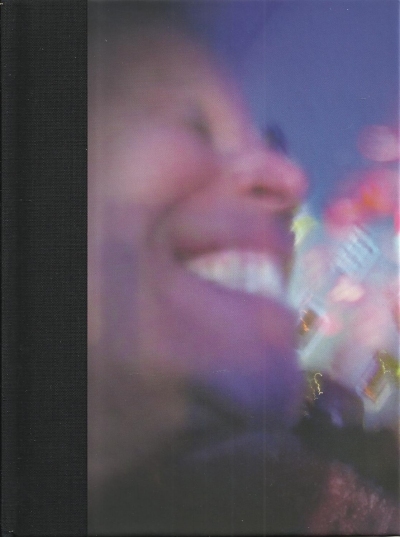 Here's Tom Waits' "Bad As Me", the 2CD digibook version. It's his latest album & got released last year but somehow I never picked it up. Shame on me. "Bad As Me" is an excellent release. The voice, the instrumentation, ... It's perfect. There's a couple of big name guests on the album as well: Les Claypool and Flea contribute to at least one song. And Keith Richard's also on a couple of tracks, but that didn't stop me from playing this album. It's great.